When it opens as the Met Breuer, there’ll be music with the art. The Metropolitan Museum of Art is feeling restless. 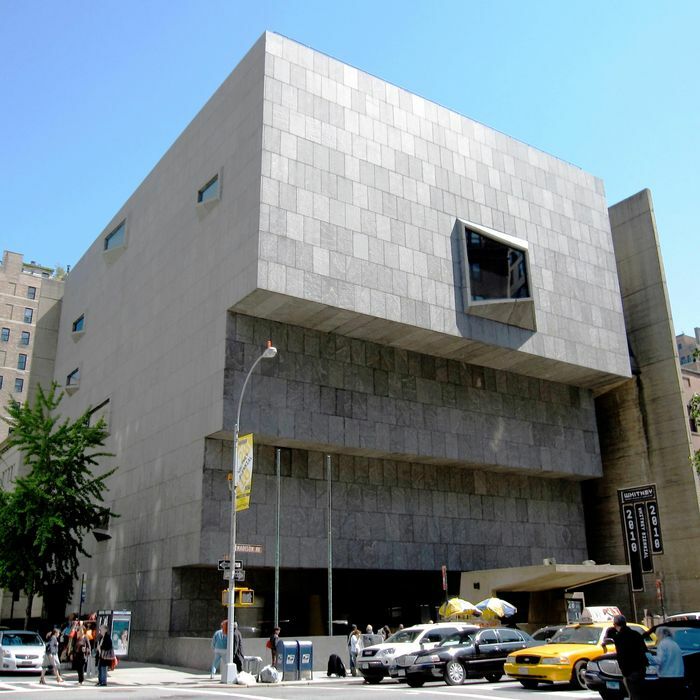 Long confined to its 2 million–square-foot palace on Fifth Avenue and its country place at the Cloisters, the museum will finally get some breathing room when it spreads out into Met Breuer a few blocks down. The physical growth comes with an expansive new soundtrack, leading visitors by the ear across a decentralized campus. Starting March 1, you can, for example, walk from the Met to Met Breuer without an art-free moment, thanks to the composer John Luther Adams’s downloadable new piece, Soundwalk 9:09. (The title comes from the length of the journey, going by Adams’s extra-long stride.) Adams, who spent much of his life in the resonant landscape of Alaska, only recently became a New Yorker but has already left his sonic mark on the city. In 2014, when he wrote the outdoor work Sila to be performed at Lincoln Center, he remarked that he had not yet “reached the plane of consciousness” needed to thread the haphazard music of the streets through a piece of his own. Now he has. Soundwalk 9:09 knits together sounds recorded along the way between the two museums and manipulated into a mutable hum. Car horns and exhaling buses amalgamate into a gentle choir.